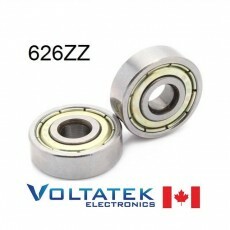 608ZZ 8x22x7mm Miniature Ball Bearing 608Z. 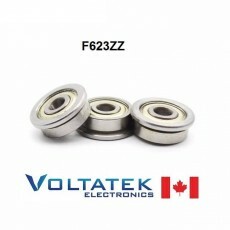 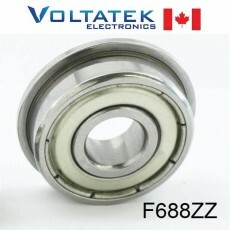 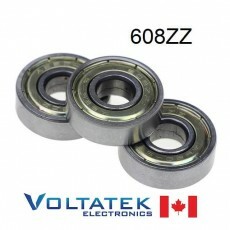 The 608ZZ is one of the most common widely used bearing, we always advise system designers/engineers to use 608ZZ in their machines/equipment, 608ZZ is an economic and most common standard ball bearings. 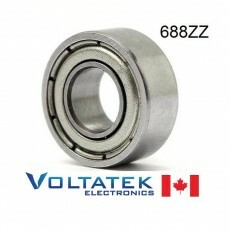 The 608ZZ is used in thousands of applications like: 3D Printers, CNC Routers, Laser Engravers. 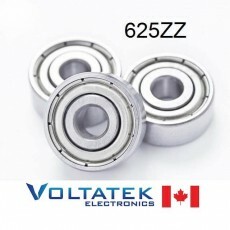 Looking for other ball bearing dimensions? 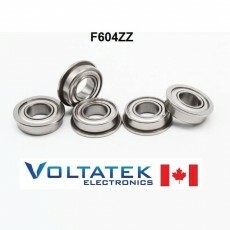 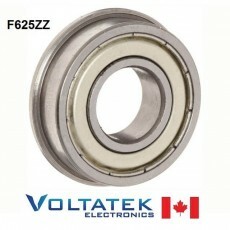 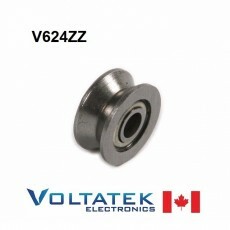 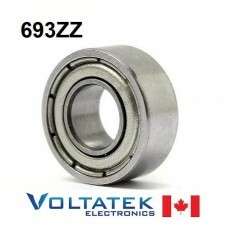 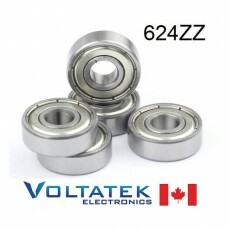 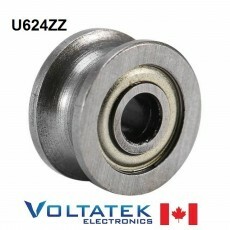 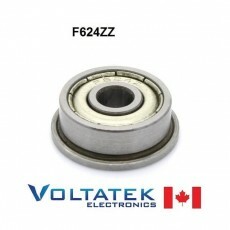 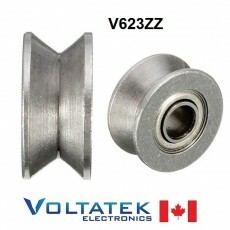 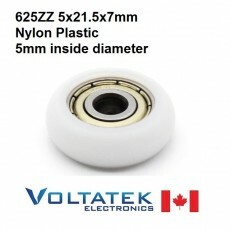 Take a look at our great selection, you will find the most popular bearing sizes like the 624ZZ. 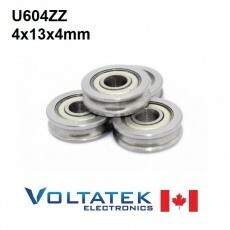 We also sell Linear Bearings like the LM8UU!